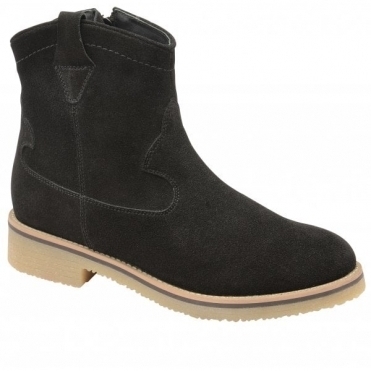 Well versed in the footwear fashion industry, Ravel is renowned for creating elegant boots inspired by in-vogue trends! Striving to combine both style and quality, the range of Ravel boots features supplematerials includingsmooth leathers and suedes that are expertly crafted to create a striking look. These come in an array of rich tones from natural, organic options such as black, greys, browns and tan, to more vivid colours that correspond with current trends. 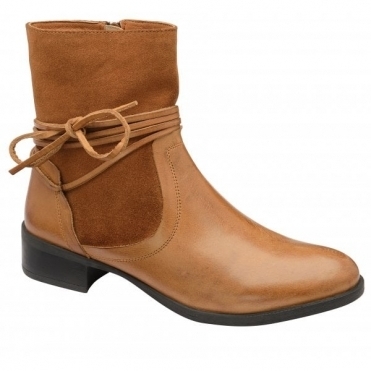 As such, there’s sure to be a Ravel boot in a shade to suit your ensemble. With boots being an extremely versatile footwear choice come rain or shine, at Ravel our range provides options for every occasion. For a chic daytime and workwear look that can be easily transformed into evening wear, our collection of ankle bootscomein a range of different styles. 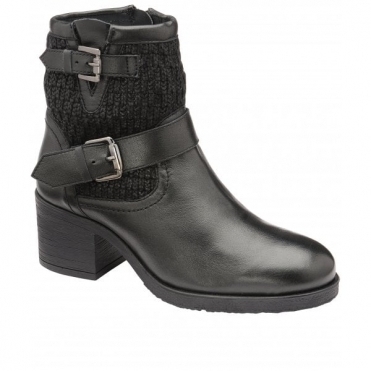 Many feature a low heel and embellishments such as buckle detailing. Alternatively, the range of high heeled or wedge ankle boots are another highly versatile option offering slightly more glamorous appeal. For protection against the elements in the cooler seasons, our calf length and knee high boots will keep feet and legs warm and dry in style. 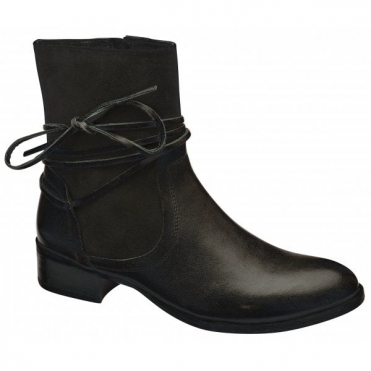 These are available in both flat and heeled styles, enabling you to create the look for your specific occasion.